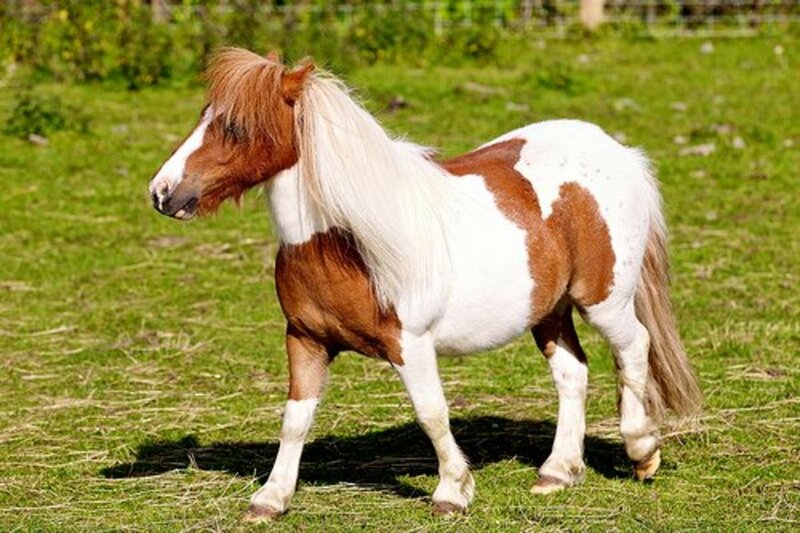 When people hear the word pony, many will think of a small or dwarf horse. Some kids immediately begin to think of the popular cartoon "My Little Pony." If you guessed a small or dwarf horse, you are correct. A pony is a small horse, and for a horse to be considered to be a pony it needs to measure less than 15 hands (or 14 hands 2 inches). A hand measurement is an ancient unit of length, now standardized at four inches (10.16 cm) and used today primarily for measuring the height of horses from the ground to the withers (top of the shoulders). The unit was originally defined as the breadth of the palm including the thumb before it was standardized. 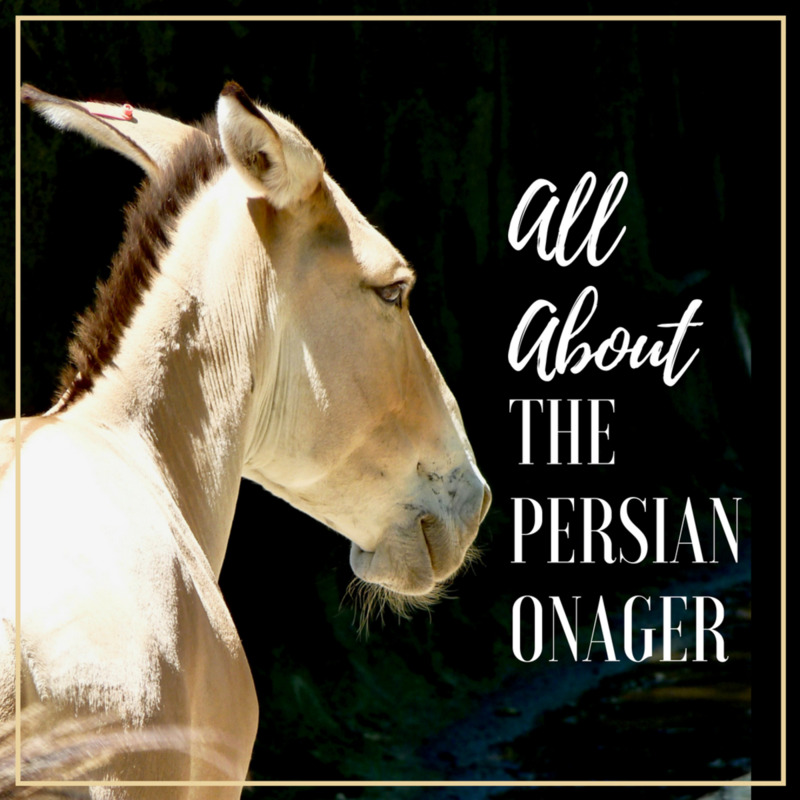 For a horse to be classified as a pony, the horse not only needs to be short, but must posses some other physical attributes and temperament to be classified as a pony. With that said, let's take a look at some behavior and features of a pony. it is also arguable that ponies are much easier to train and many breeds possesses a calmer temperament compared to horses. Some believe that ponies are more intelligent but that has yet to be proven. The thing about ponies is that they are little and cute and children just love to go on pony rides. 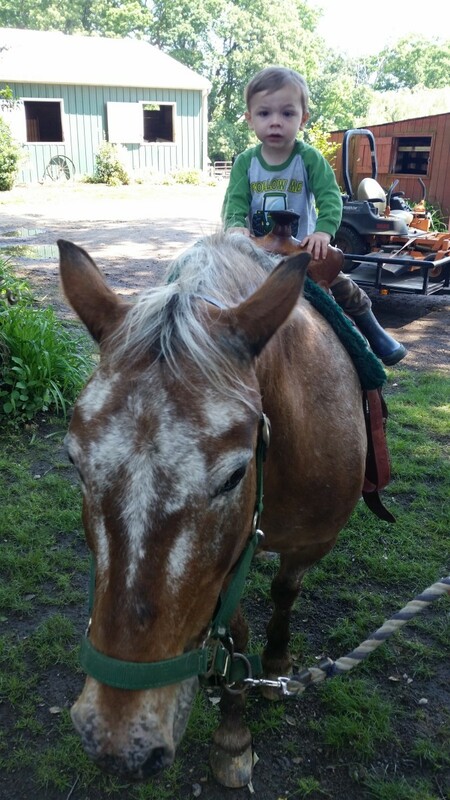 They feel much more comfortable on a pony than a horse. 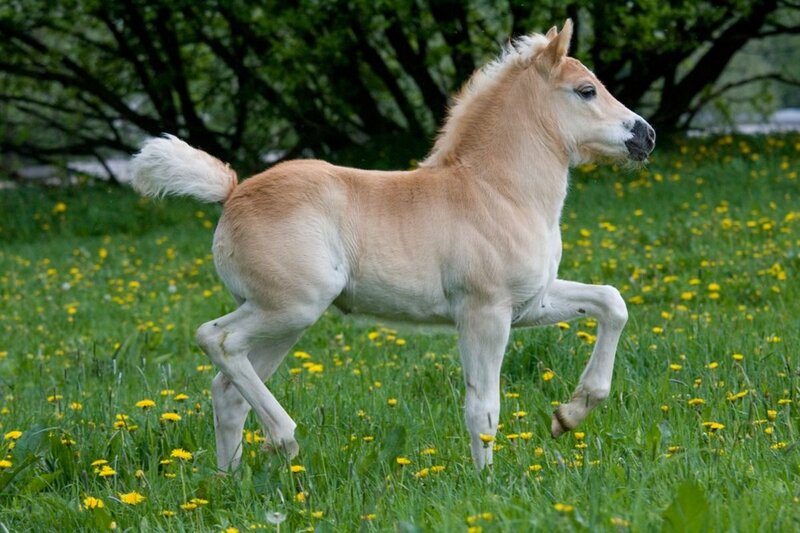 Many families across America and Europe own ponies. If you plan on having a pony as a pet, here are a few pointers. Do ponies like to run? Ponies are generally calmer than horses and love the outdoors just the same. However, they require less running and as such having one or two ponies will require less exercise than if you had two horses. 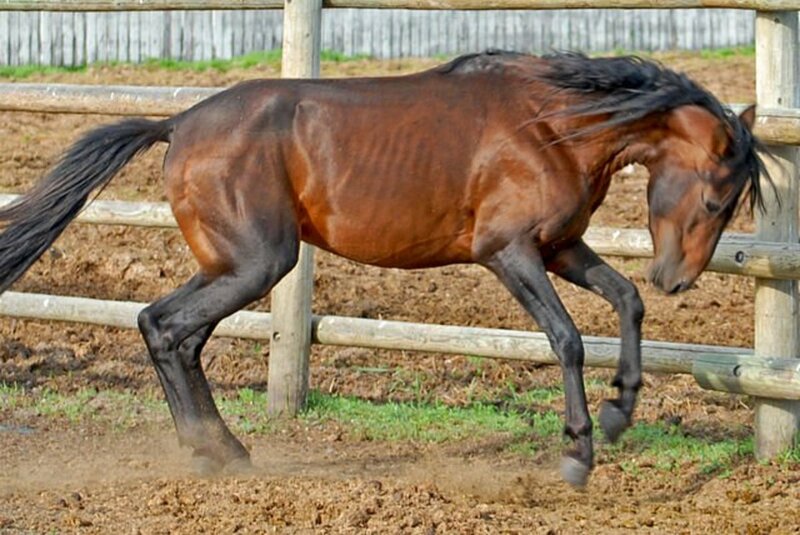 Horses are natural runners and love to run. While ponies will run, it's no big deal to many breeds. Ponies overall are less aggressive than horses, but it is not advisable to approach any horse without someone around whom the horse is used to. You may end up getting a couple nips from that pony! However, once they are tamed and given the love they deserve, they can be the best companion. What do ponies like to eat? You will be glad to know that ponies like to eat the very same juicy meals that horses enjoy. They like to have hay! Yes, you will not be too hard pressed when it comes on to feeding your pony, especially if you live near grassy wide open spaces. Ponies also like to eat leaves, twigs, vines, shrubs, and various other plants. How long will a pony live? Ponies and horses will naturally share the same duration in life span. Ponies can live from anywhere between 25 to 30 years. All equines (horses, ponies, donkeys, etc.) have the same gestation period which is 11 months. 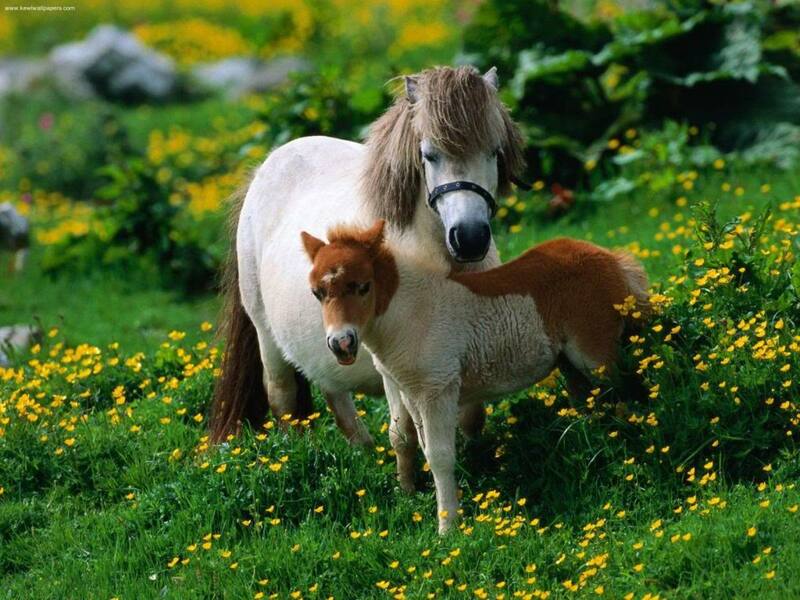 A pony will naturally carry a single foal until the time of birth. If you own or plan to acquire a pony any time soon, you will need in-depth knowledge on the different types. Ponies that hate running, that like to run and jump—ponies comes in different breeds with different qualities and temperaments. The basic list below has ponies your kids will love. Here is one pony that the kids will have a ball with. This is not a very energetic breed and can seem docile at times. The Ariegeois was commonly used as a work horse in mines. Now these pint-size hoses are popular pets across America. 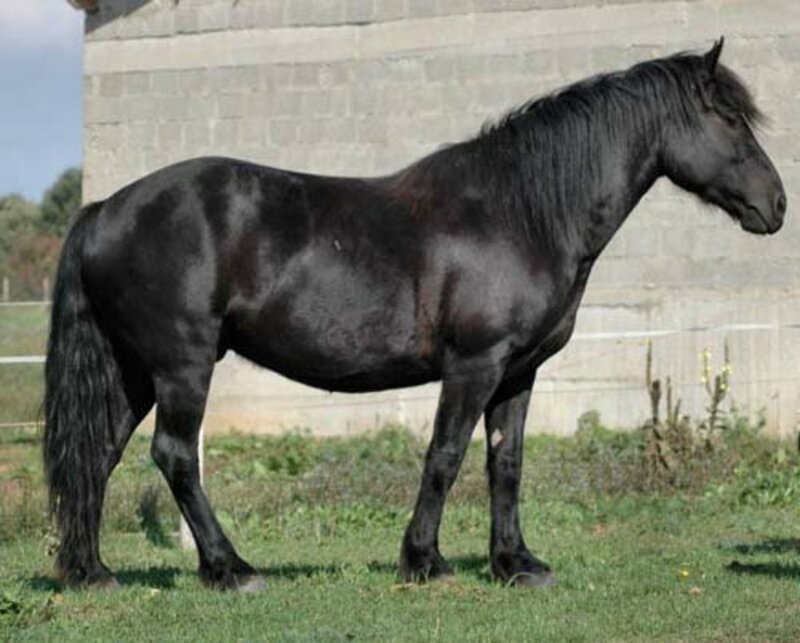 This breed can be either a pony or horse depending the size reached at an adult. 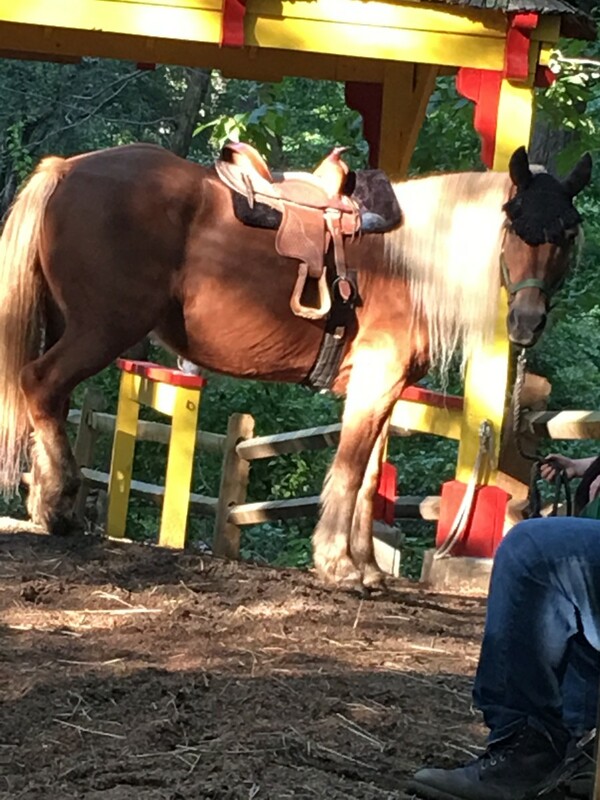 The Black Forest chestnut pony can reach 14.3 to 15.2 hands. Characteristics are an elegant head, strong neck, strong body, hard feet, and some feathering. Colors include sorrel and dark chestnut with a shaggy mane and tail. The Caspian was once on the verge of extinction, but surprisingly a few still exist today. With proper training, these ponies will be good for kids. You cannot deny the distinctive look of the Caspian pony, with its high set tail, flat croup, and narrow frame that stands at 10 to 12 hands. They are great for jumping. 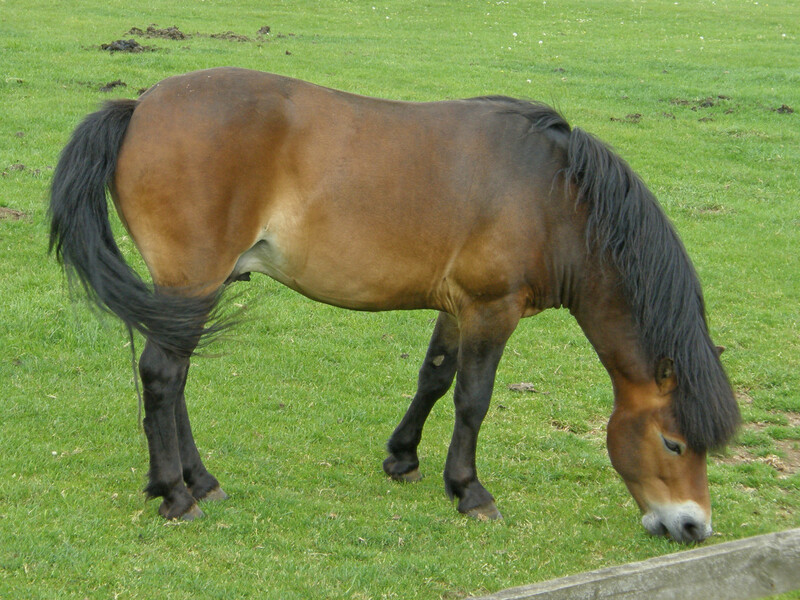 Standing at 13 to 14 hands, the Connemara is a very attractive pony. It possesses a silky mane and tail, strong quarter, wide chest and long back. 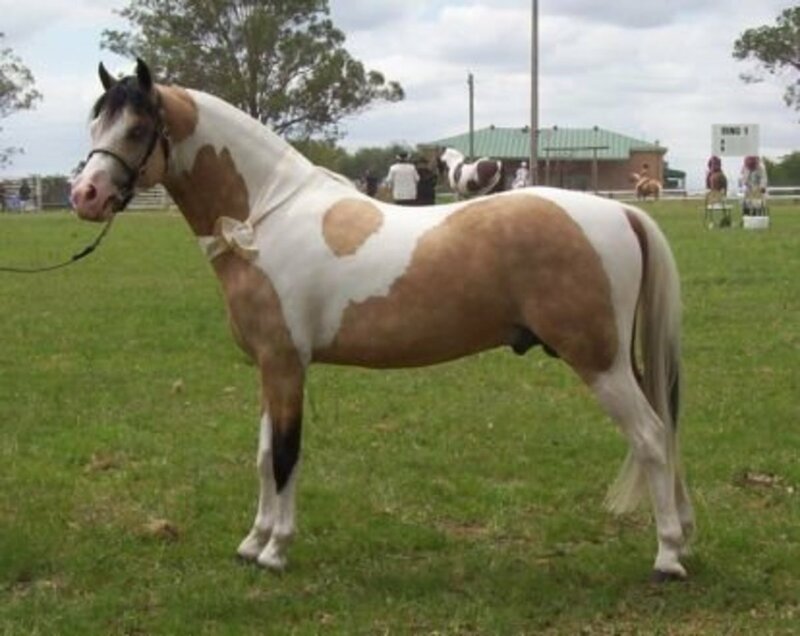 This pony comes in attractive colors such as chestnut, palomino, dun, black, and grey. 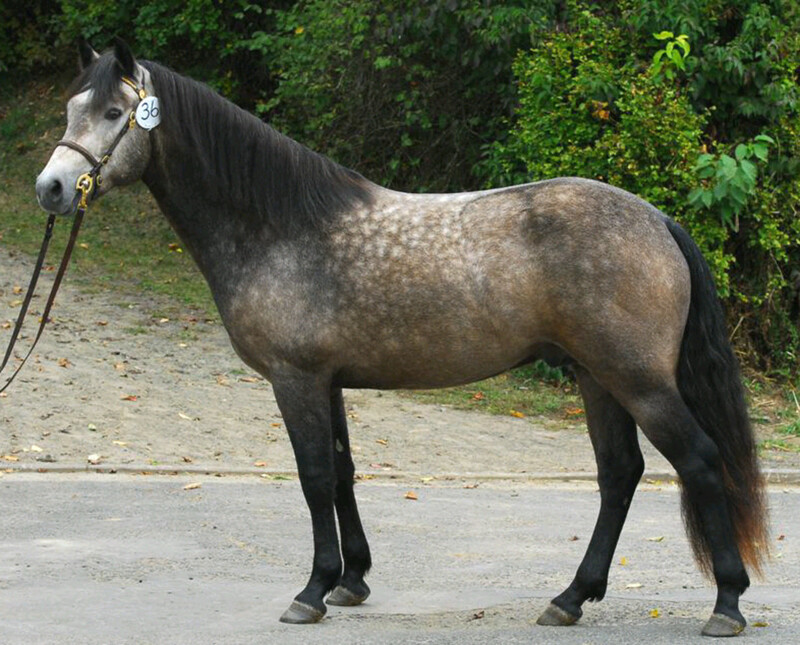 The Connemara stems from lines of Arabian and thoroughbred horses. They possess good running stamina and are quite intelligent. The temperament of a Connemara is very good and will be loved by any child. The Dartmoor is fantastic with children, and stands at 12.2 hands high. They come in a variety of colors such as bay, grey, and brown. Its kind temperament makes it a favorite among pony lovers. This pony has mostly been used for jumping, harnessing and mining. The pony features makes it quite comfortable to ride. If you need a pony that is great with children and is good at herding and jumping, than the Exmoor is a good choice. The Exmoor stands at 12.3 hands tall and comes in colors such as bay and brown. 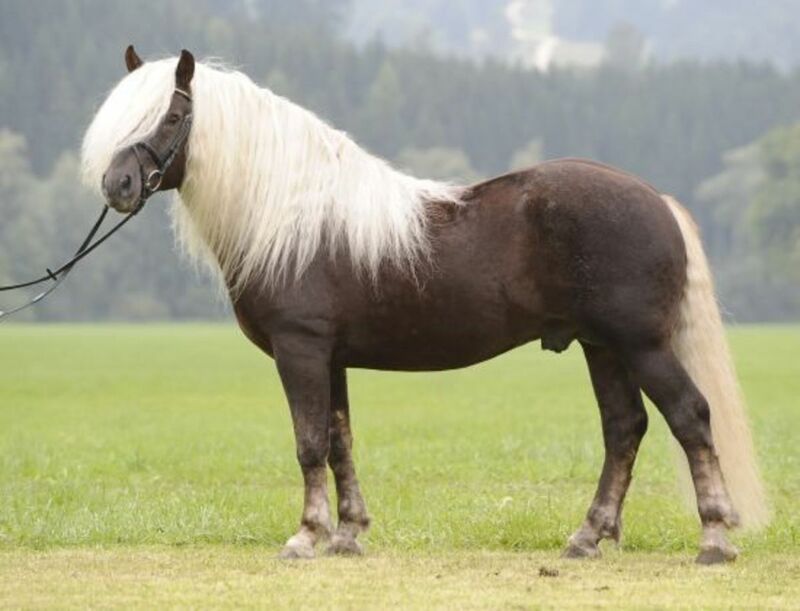 The Falabella pony is the smallest in the world, standing at just 35 inches. This pony will be adored as a pet for children because of its gentle temperament. 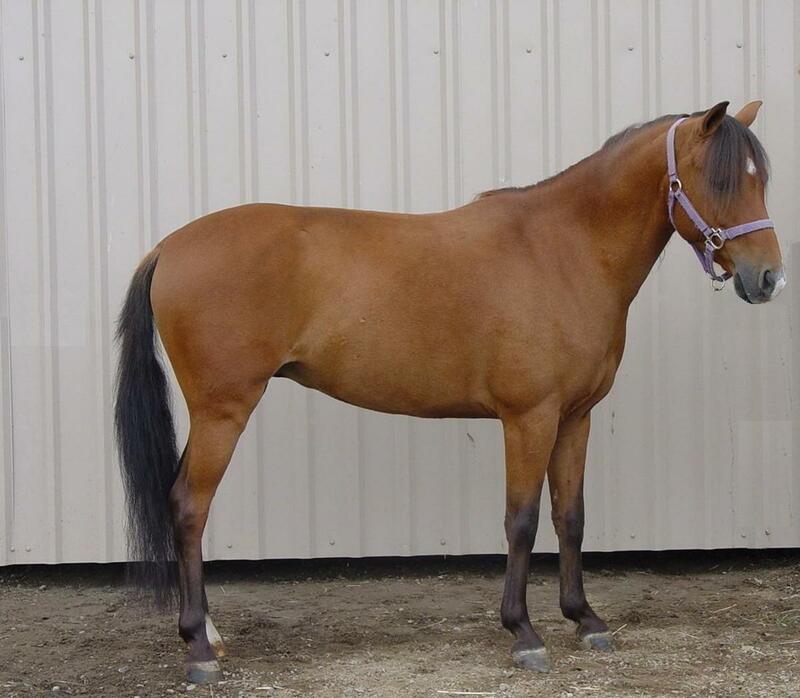 This breed has two fewer ribs than other ponies and therefore is a bit fragile when it comes on to riding. 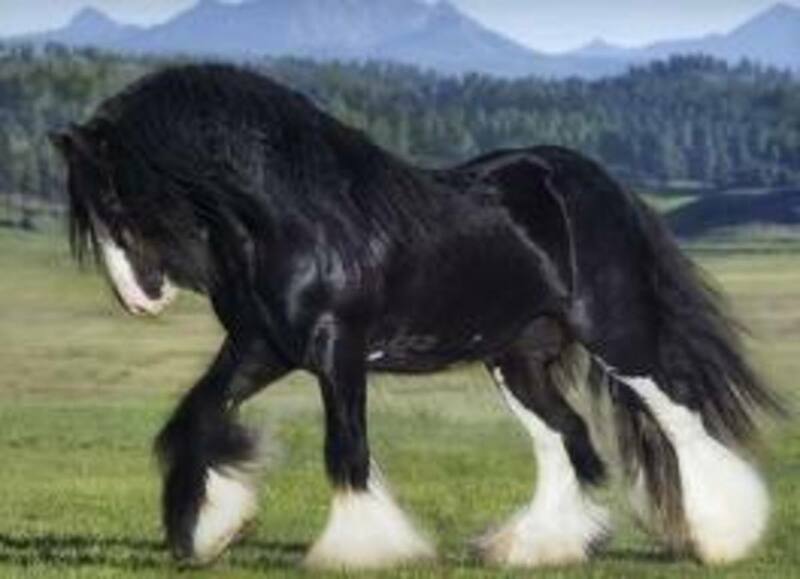 Most people who own this type of pony say it's similar to a poodle. This pony stands at 14 hands high and is very intelligent. It has a nice temperament which makes it great around children. They are normally used for pleasure riding but are also capable of herding cattle. The Galiceno has sounds legs, a graceful neck, and a fine head. A strong pony. 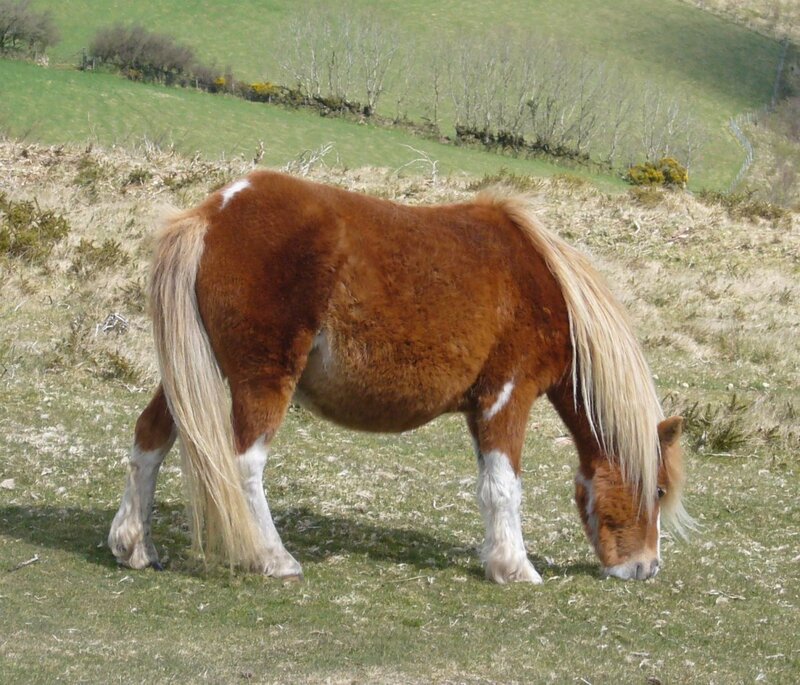 Don't be fooled by the size of a pony and think that it will just cost a fraction of a horse. Ponies can fetch the same price and even more than any horse. The average cost of ponies begins at $1000 and goes upwards. They can be bought from breeding farms. When you decide to purchase your pony, you must do due diligence and exam in the animal before making your purchase. Feel the animal to ensure that there are no hidden faults before you buy. Ensure that it has good vision and hearing. Describe to the breeder what you are looking for in a pony. Are you simply looking for a pleasure-ride pony, a show pony, or one for herding? Many breeds have thicker manes, tails and coats than normal horses and will require a bit more grooming and brushing to keep them from getting tangled. Groom your pony at least once per week using grooming kits designed specifically for ponies. Many owners actually plait (or braid) manes and tails for this same purpose and to give the animal a more attractive look. Acquire a pony grooming kit the day you get your pony so you can keep it looking attractive. 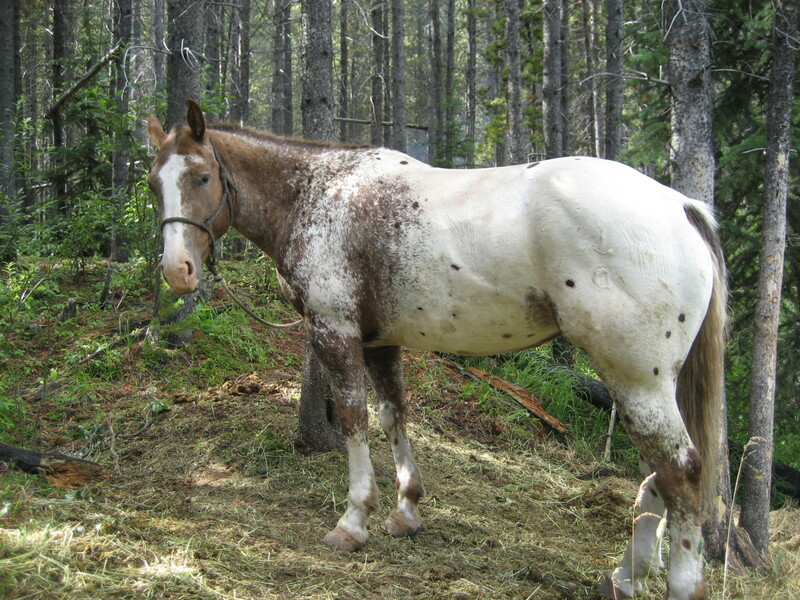 Another common pony disease is equine Cushing's disease (ECD). ECD is caused by abnormalities in the pony's pituitary gland and will lead to laminitis and insulin resistance. Laminitis is a very painful inflammatory condition of the laminae tissues that bond the hoof wall to the pedal (coffin) bone in the hoof. Prevention is always better than cure. You should vaccinate your pony against diseases it may be exposed to. This will help your pony to build up its immune system against disease or infections around the home, barn or the wider environment. If you want your pony to happily and healthfully live for a long time, ensure that you vaccinate and keep your pony healthy. It is your responsibility as an owner to do so. There are charts online which will guide you on the schedule and type of vaccination needed, or you can simply consult with your local vet. Go ahead and get your pony. They are smart, fun and good to have on the farm. Keep an in-the-know attitude when it comes to your pony: Know when it is ill, when it is happy, when it just wants to let loose. Take care of your pony and your pony will take care of you! Hey Silvia it's always sad to loose a pet. Once you love that animal you will never forget. But you have a horse, give it the same love. Hey Andi, I cannot tell your what kind of pony it is unless i see a picture. But this article list some of the more popular breeds. All you need to do is ask the person who you are getting the pony from what breed it is. If they don't know, just print this article and take with you and use it as a guide. So, I'm getting a pony soon and I was wondering what breed it was... Any suggestions? ?